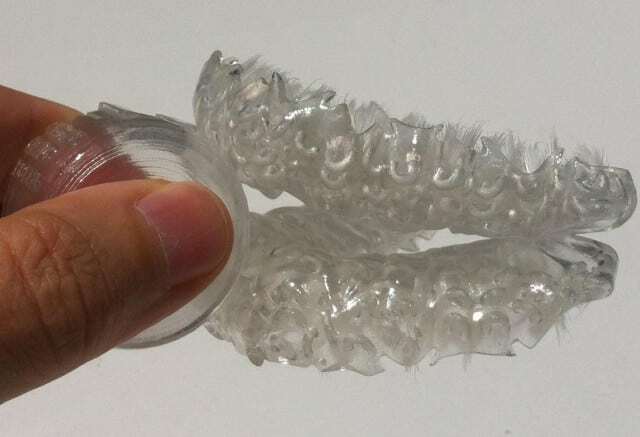 3D printing lately has increased in popularity from printing 3D sculptures of the your unborn child in the Womb to printing real guns and working Space rockets, The latest is a 3d Toothbrush that claims to clean your teeth in just 6 seconds!! 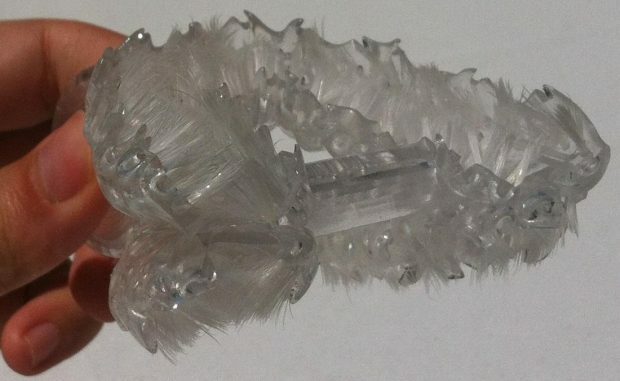 Its called Blizzident, its a custom made 3d toothbrush that claims to give a perfect clean in 6 seconds only. 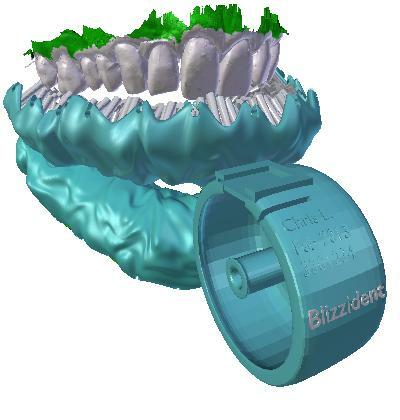 Your Dentist performs a 3D scan of your mouth, than a 3D model of your mouth is sent to the official Site of Blizzident. 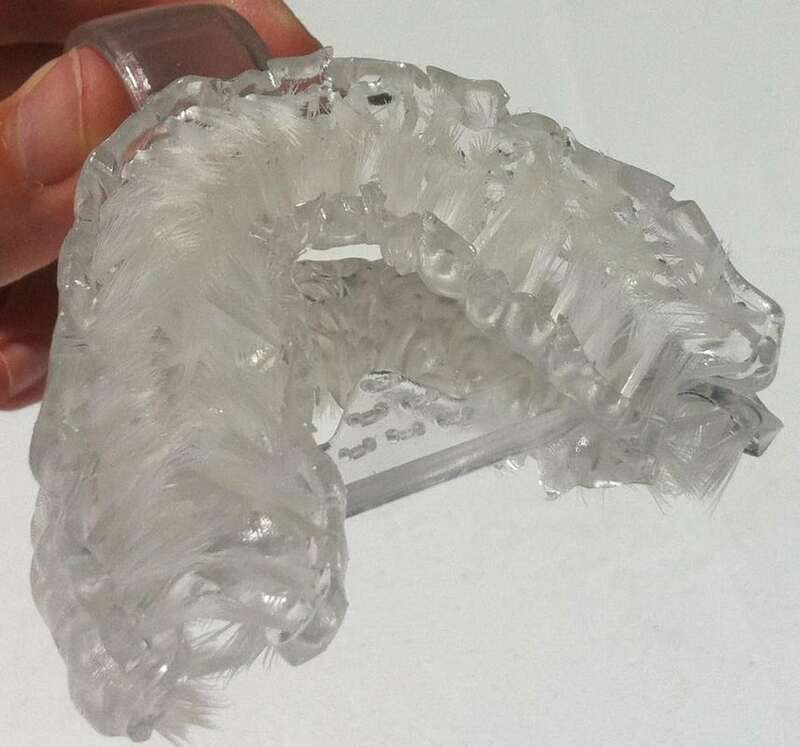 An Inverse mold of your mouth is made from that scan and the surface of this mold is is attached with soft and ultrafine Bristles. Cleans all teeth surfaces so perfectly. Not much time is spent for flossing. Pricing can cost around 300 dollars which is replaced yearly (160$ for a new one and 90$ to refurbish your old one with new bristles). Rounding out the technical details, the Blizzident costs $300, and you’ll need to replace it every year ($160 for a new one, or $90 to have your current one refurbished with new bristles). Getting a scan from your dentist will probably cost between $100 and $200. Time saving, as it cleans your teeth with some basic flossing will take 60 seconds daily compared to 10 minutes daily via normal toothbrushing techniques, that is 9 minutes saved daily, 3285 yearly (around 55 hours). No Clinical Trials have been published yet to hold up to their claim. Due to short period of brushing, there isn’t enough time Fluoride in the toothpaste to penetrate the enamel surface, thus losing the benefit of fluoride. 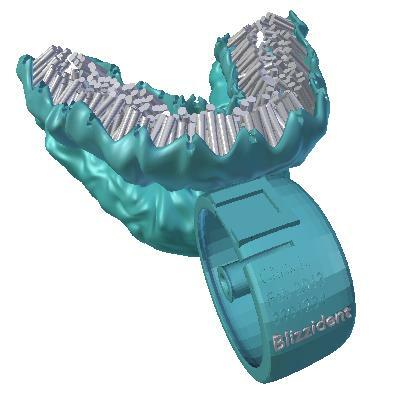 Blizzident is usable by kids, But because of the child’s teeth movement, changes, eruptions and exfoliation. The perfect custom fit and perfect clean can’t be kept long enough unless its changed which is costly.